This model has the indicator in the bumper. The headlamps are in line with the front end. 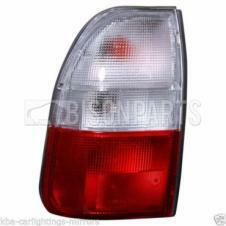 Suitable for: Mitsubishi L200 (1996 - 2007). 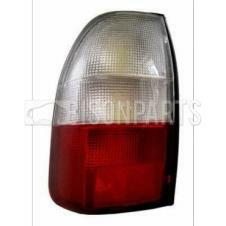 Suitable for: Mitsubishi L200 Pickup (2001 - 2006).